Whether it’s a key customer event, a product launch, or a corporate integration, Jan has the expertise to plan and execute any project smoothly, on time, and within budget. 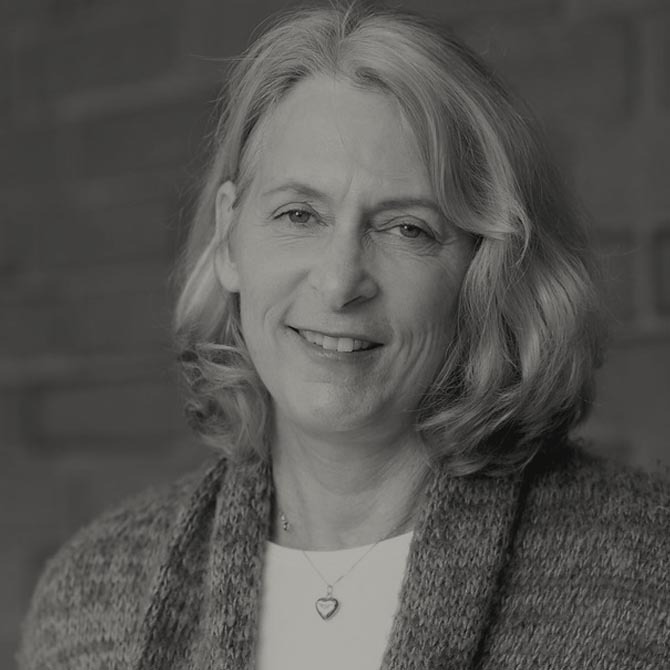 With over twenty years of marketing and project management experience at companies like Apple, Cisco, and Brio, Jan has built strong collaboration skills, deep subject matter expertise in marketing communications, and a worldwide, big-picture perspective. She has developed and implemented marketing programs that range from executive briefings to customer user groups and education channel buying programs. Jan has also managed numerous product launches, which involved reconciling diverse stakeholders’ key objectives and working with third-party partners to provide targeted customer solutions. While much of Jan’s career has been in marketing and sales, she’s spent the last few years working on acquisition, integration, and divestiture projects at Cisco.